In Prince Gyasi’s eyes, the Earth is a vibrant place where colors abound; it’s the kind of world we want to live in right now. The Ghanaian photographer is known for taking images of his hometown with iPhone. Loud and striking, the contrasting hues help in drawing attention, but there’s a deeper meaning in his aesthetic. For Prince Gyasi, the colors represent the abundant energy of Ghananian people. 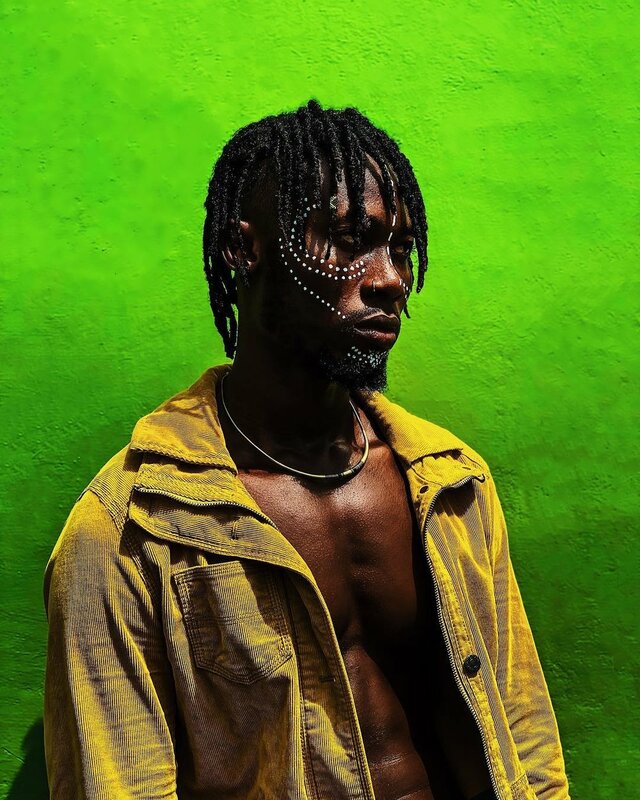 To commemorate this year’s MLK Day, which took place on January 21, Prince Gyasi was commissioned by Apple to shoot a series of photographs, titled A Great Day in Accra. True to his signature style, the photos are an explosion of bold colors. Interestingly, the series is inspired by the black-and-white photograph A Great Day In Harlem (1958) by Art Kane. 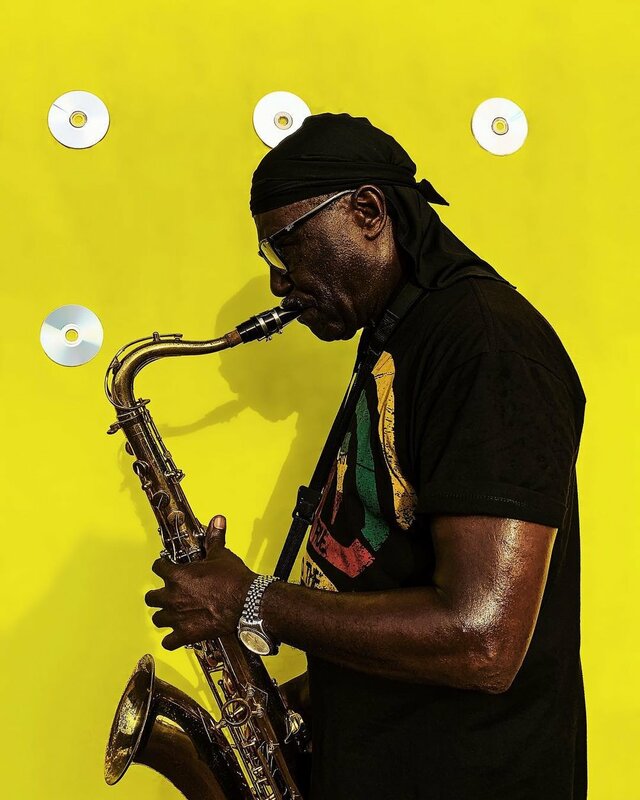 If the original piece features a group of jazz musicians in Harlem, Prince Gyasi’s A Great Day in Accra puts Ghana’s hiplife artists at the forefront. Just like hiplife (a Ghanaian musical genre that marries elements of highlife and hip-hop) is influenced by American culture, the series is a worthy tribute to a great American figure. This is why A Great Day in Accra is a brilliant fusion between Ghana and the U.S., both past and present. To complement the photographs, Apple has also released a short video about the series, Accra and hiplife. Watch it below.